Chip Thomas has been living and working on the Navajo nation as an Indian Health Services Physician since 1987. He has also launched The Painted Desert Project, which connects public artists with communities through mural opportunities and youth arts education on the Navajo Nation. 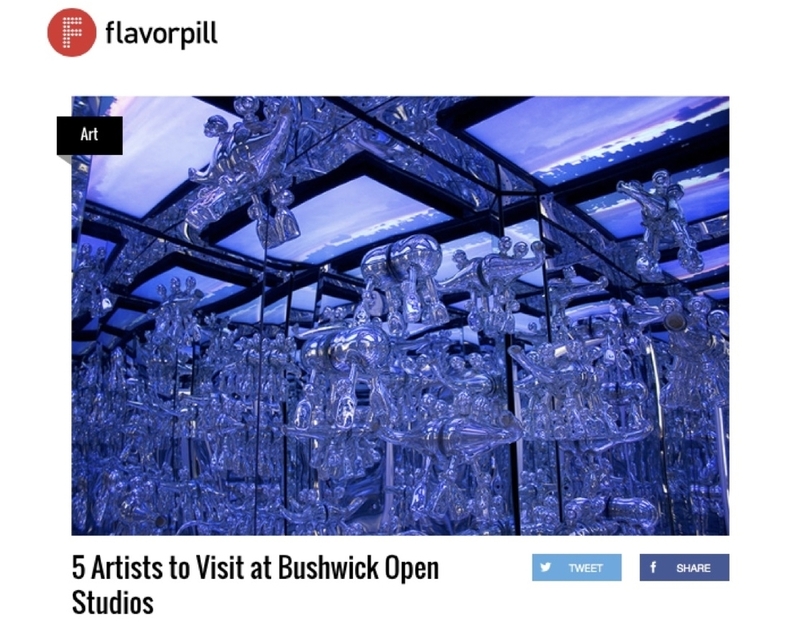 Andrew Erdos' show featured by Brooklyn Magazine in "10 Artists You Should See During Bushwick Open Studios".